← Can you please provide us a sample api URL where we can extract image texts with position in text file? I have CSS and HTML that I will be converting into PDF. 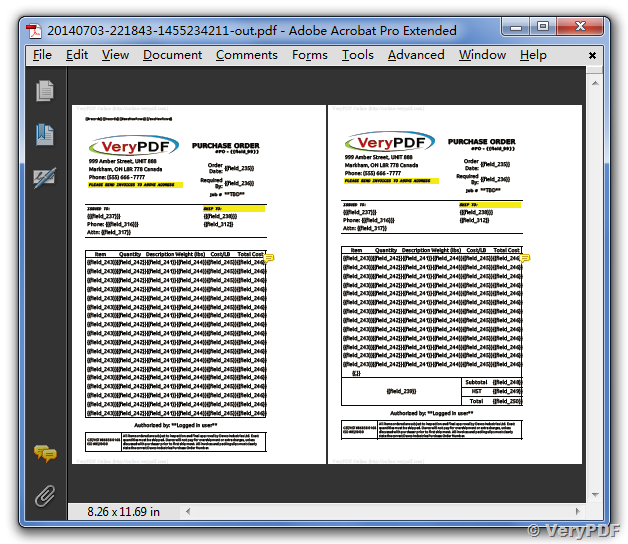 I want to specify a header on each page that, in the PDF, will repeat on each new page. I know that I can use THEAD to specify the header, however, is there a html-to-pdf converter that will respect the THEAD tag? If not, are there any alternatives? I have a table where we define (Using the html tags) the thead, tfoot, and tbody. The tfoot row is a total row that appears at the bottom of the table in the html rendered page in the browser. The tag is used to group the footer content in an HTML table. Note: must appear before within a table, so that a browser can render the foot before receiving all the rows of data. 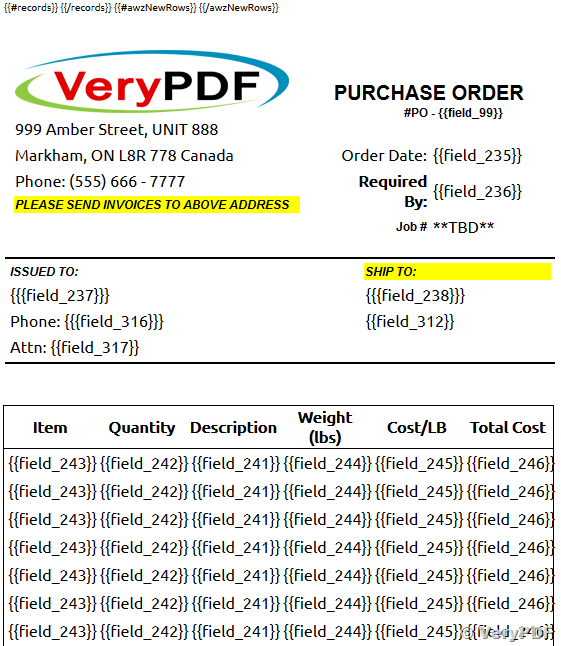 What I see in the generated PDF is the Thead, then Tfoot, then Tbody. 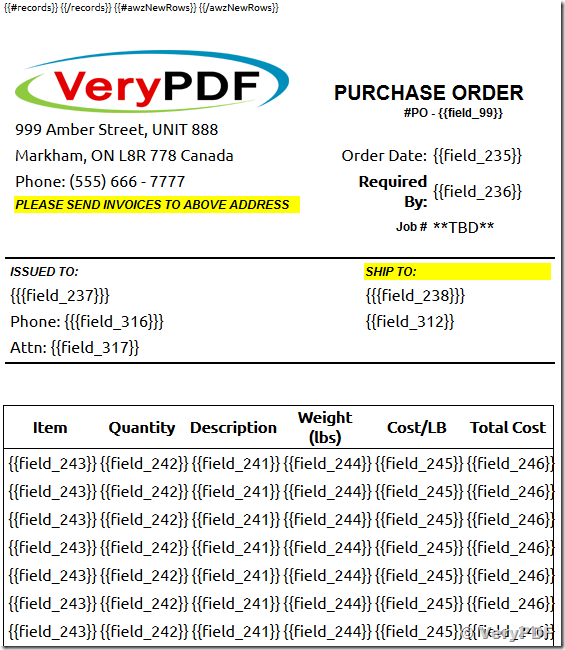 It appears that VeryPDF does not render the same as the browser. If you have another way to define a table footer or maybe there is something I can do in the css. Anyway, just wanted to let you know. 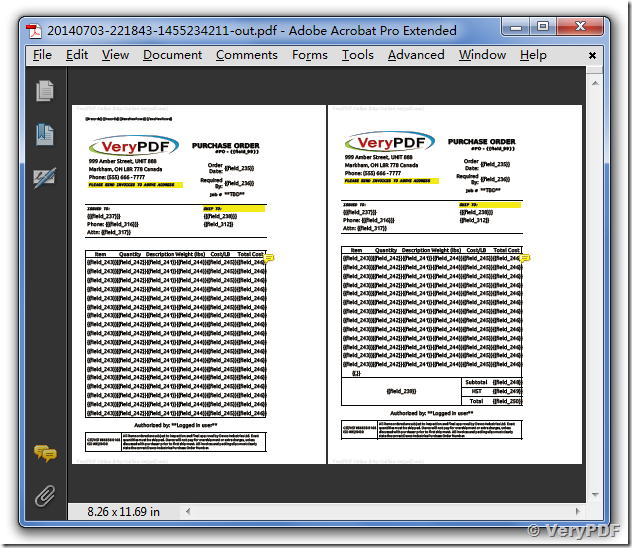 VeryPDF Cloud HTML to PDF Converter API will automatically repeat the thead of a HTML table on each PDF page where the table is laid out when the thead style contains display: table-header-group. The converter will automatically repeat the tfoot of a HTML table on each PDF page where the table is laid out when the tfoot style contains display: table-footer-group. Below there is as simple example of a HTML table having a header and a footer which will be repeated on each PDF page. How to view document without registering account or paying? How to share a file efficiently that is constantly changing?